Science, Mathemathics and Physical Education (yes, all-in-one!) teacher Rajaram of Brahmavar taluk, Udupi faced a unique problem. His students were leaving school because their only means to reach there was through a 3 kilometer hike (one way) through dense forests. With the numbers falling steadily, the school faced closure threatening the future of the remaining children who were attending. Determined to do something, Rajaram convinced two former alumni of the Baarali Government Higher Primary School to buy the school a bus. But their troubles did not end there. 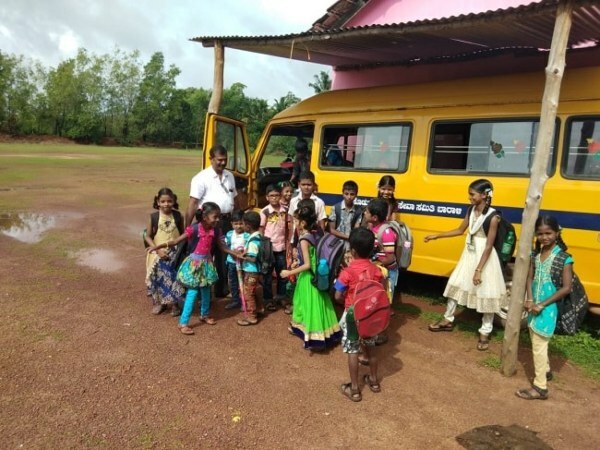 With the small salary of a government school teacher, Rajaram could not afford to pay a driver. That was when he hit upon a unique solution. After getting the appropriate driving license, the 47 year old science teacher with over 24 years of teaching experience turned into a bus driver as well, picking up and dropping students to and from school. He starts quite early in the morning and he completes four rounds of pick up services by 9.20 am, just in time so that he isn't late when school starts at 9.30. Even though it takes a huge toll on him, Rajaram uses his own money for the fuel and vehicle insurance. After that comes the main reason he does all this - to teach the children throughout the day. Lest you forget, that includes maths, science and physical education classes all by this one man. And when it is all over in the evening, Rajaram drives the children back as well, making multiple trips. 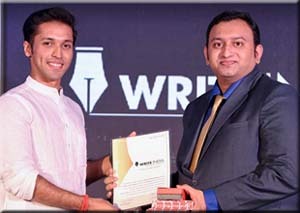 Did Rajaram's unique initiative to keep students in school work out? Well, before the bus, students were leaving at an average of 5-6 every week. Since the pick up facility began, they have not only arrested the slump but increased attendance in the school from 50 to 90. 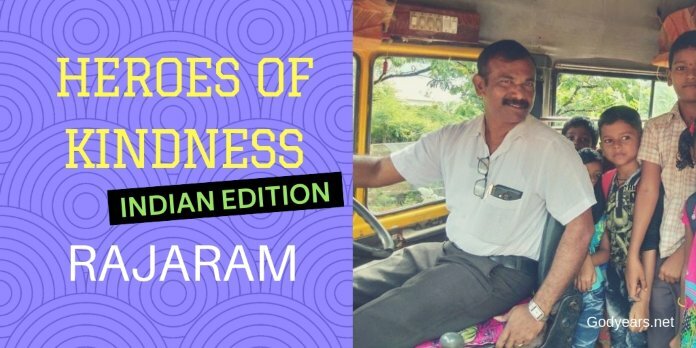 All because of a school teacher named Rajaram who went the extra mile (and more, literally!) to ensure his students had an education. This month, for the #MyFriendAlexa challenge, I will be showcasing local heroes from across the country who make a difference with their kindness. 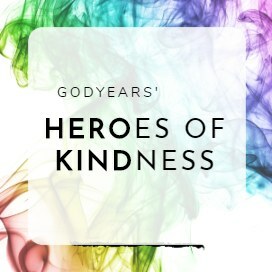 Yes, it is a Heroes of Kindness - Indian edition! He doesn't just go an extra mile, he goes several thousand miles! Kudos to this man--is there a way we can fundraise for him to be able to employ a driver/ other teachers? Wow!This is truly hero material. Salute to him for his initiative and perseverance. Thanks for sharing. An extraordinary individual! 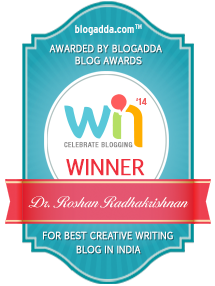 Thanks Roshan, Rajaram is a hero! 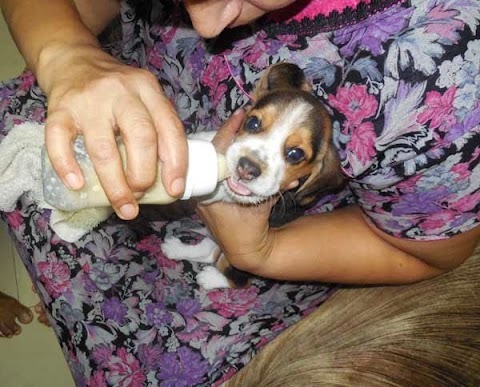 All blessings to him - and thank you for this inspiring story. An inspiring piece, very well written! It’s impressive and humbling to hear about such individuals and here’s hoping their acts of kindness have ripple effects! Fantastic post! 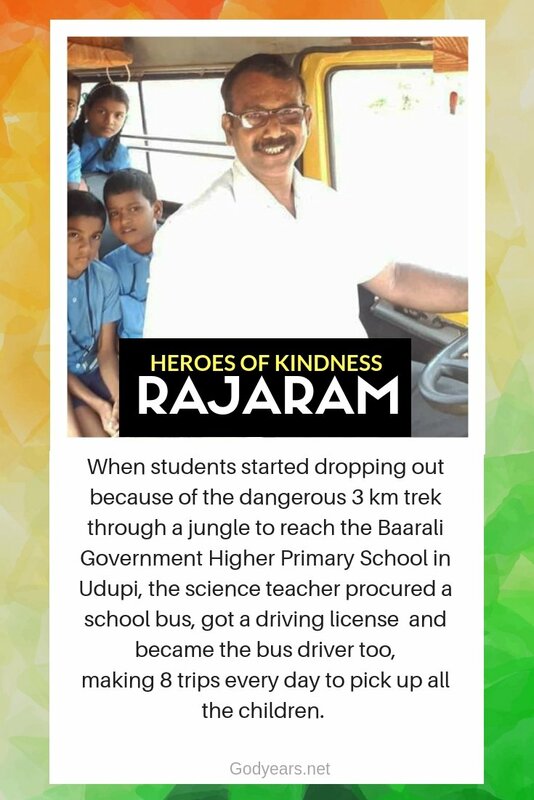 Such a great initiative and shows how much Rajaram cares about his students. He is truly a hero! 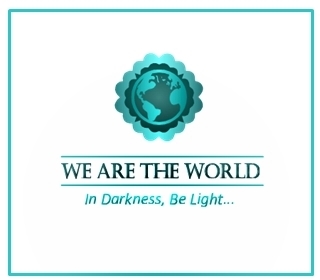 Thanks so much for sharing this and for being a part of #WATWB.